How much EPA and DHA is in one serving of Krill Oil? 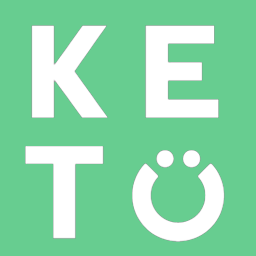 Why should I take Krill Oil on a Keto Diet? 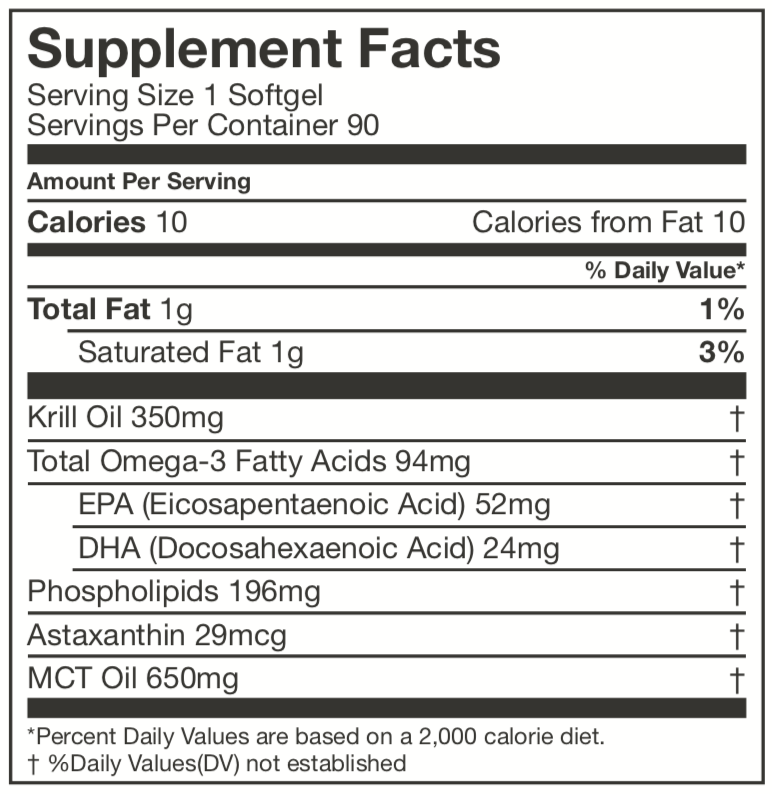 What is Perfect Keto's Krill Oil? Our product contains 350mg of Krill oil per capsule extracted from Antarctic Krill. Each capsule contains 52mg of EPA, 24mg of DHA, 650mg MCT Oil, and 29 mcg astaxanthin.